Angèle Ferreux-Maeght is our kind of entrepreneur. 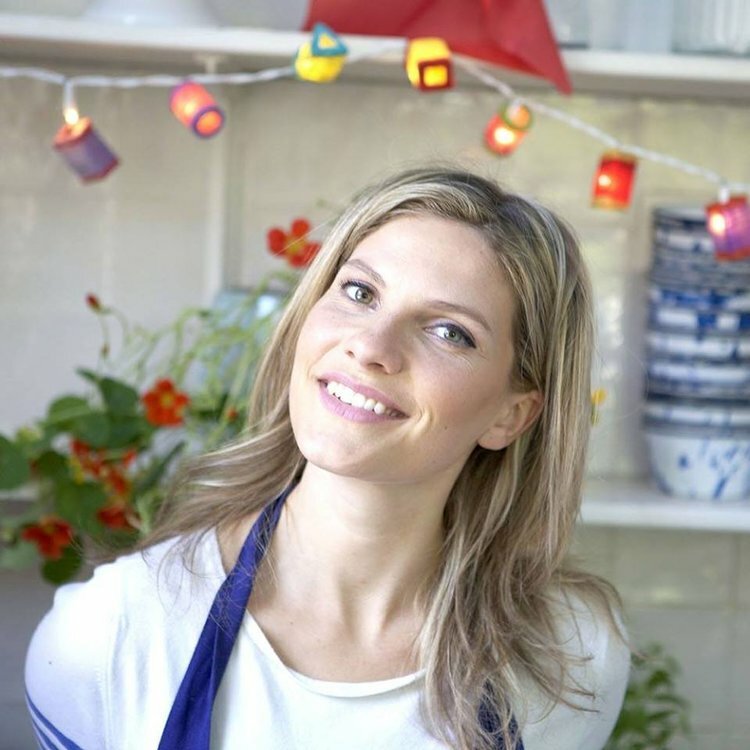 She's a chef, a naturopath, the founder of La Guinguette d'Angèle and a cook book author. Her second cook book, dedicated to vegan, gluten free and lactose free recipes, is out now. And despite an incessant schedule, Angèle is consistently radiant and approachable. Her recipe? Adaptogens, superfoods and select supplements. 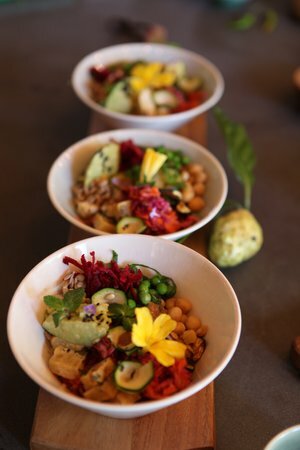 A few months ago, she shared with us her "Eat Well/Feel Good" tips, and the launch of her new book provides the perfect excuse to revisit them now. Too much fat, too rich in growth hormones (endocrine disruptors). Cow's milk is made for calves! 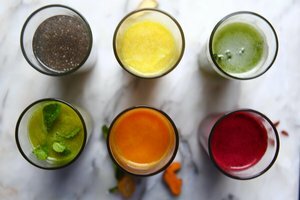 Give your digestive process a break and cleanse from the inside. Increase vital energy through to daily pranayama. Restore intestinal flora. Even more effective when combined with spirulina. Full of toxins and they raise blood sugar levels. Industrial and refined products are dead. They have no nutritional value and make you tired and cause weight gain. Hydrate a lot. Starting first thing in the morning with a glass of warm water and a few drops lemon. Think green, eat green. When foods are green, this indicates that they have gone through the process of photosynthesis a sign that they are rich in chlorophyll which helps oxygen get to your cells. Breathing cells regenerate faster! Turmeric, thyme, rosemary, bee pollen, propolis… Use to make herbal teas or add them to soups. They will keep you from getting sick. I promise! It is very important to include consciousness in your actions, and particularly in the food you eat. Take your time, and chew well. Digestion will be easier and the feeling of satiety will come faster. Her new book "La Guingette d'Angele" is out and it is available here. 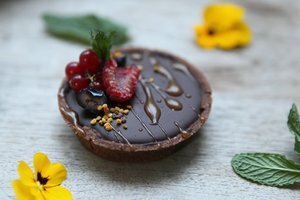 Vegan, gluten free and lactose free recipes, with due respect for mother nature!